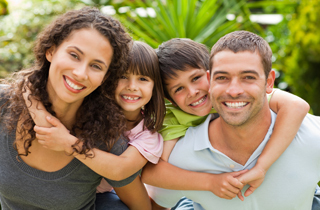 Your first visit to Indian Hills Dental in Riverside, CA is about familiarizing yourself with our dentist and staff. 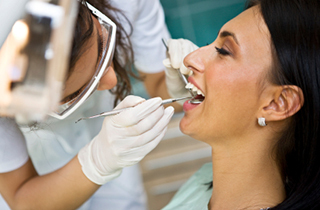 A first visit aims at gathering any information our dentist must be aware of in order to cater his expertise specifically to every patient's needs. Speed up your visit by printing and filling your new patient forms ahead of time. We respect you time, if you wait more than 15 minutes from your scheduled time, your next coffee in on us!